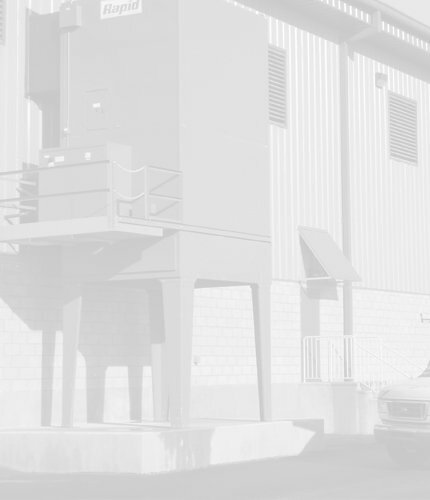 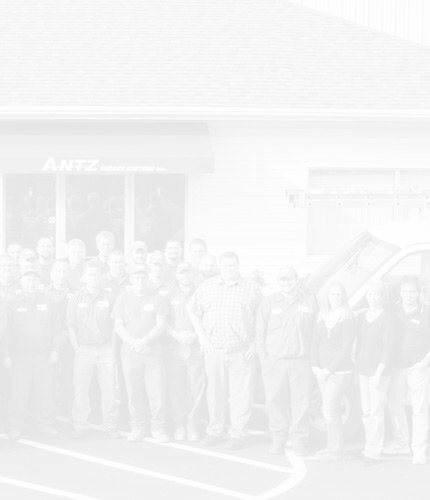 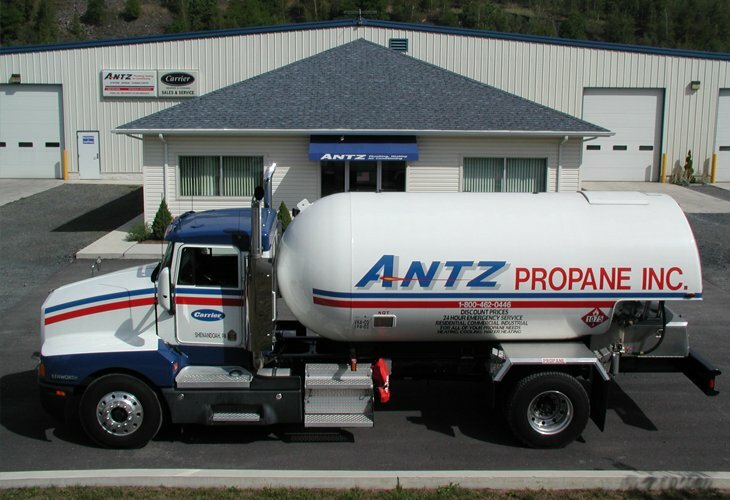 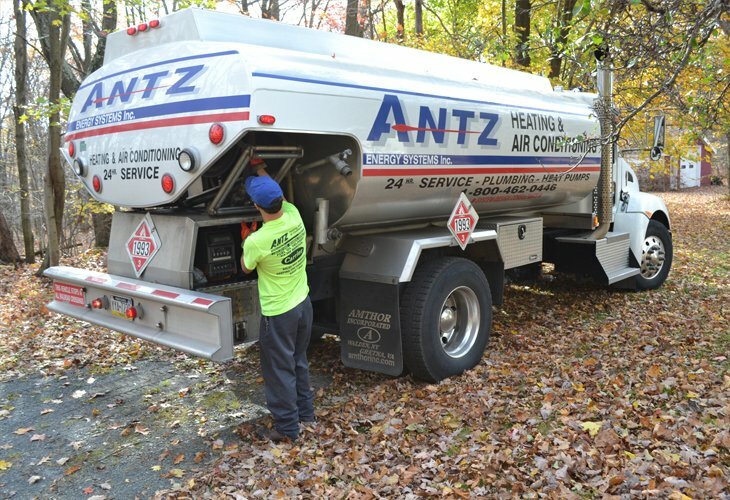 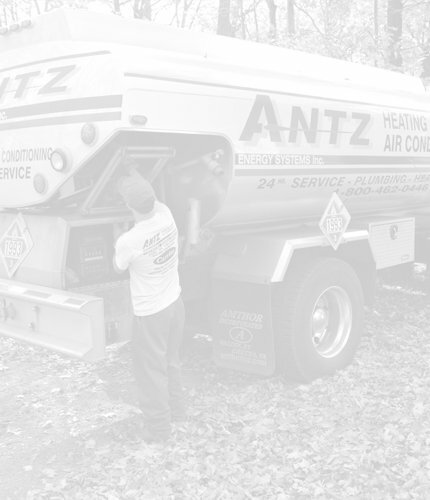 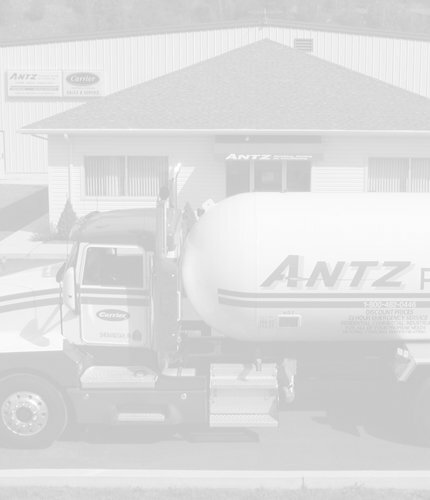 Since 1946, Antz Energy Systems Inc. has been providing full-service mechanical contracting at the highest possible quality for the lowest possible cost. 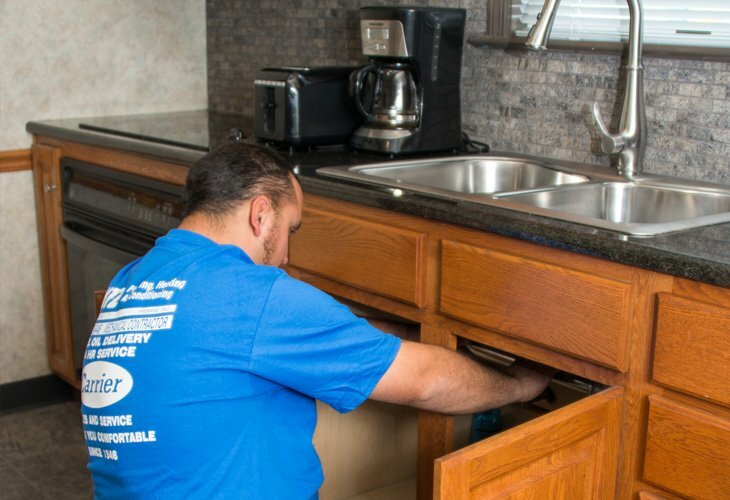 We provide services to both residential and commercial customers and we specialize in design/build construction and renovations. 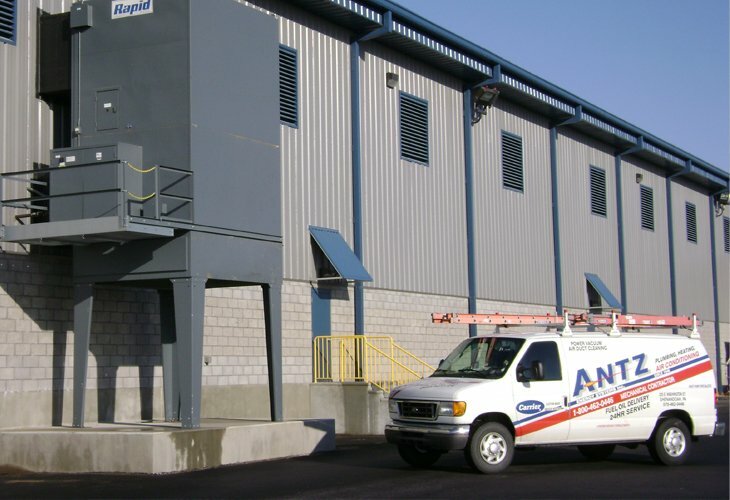 We offer 24 hour emergency service, and when you contact us, you speak with a person—not a machine. 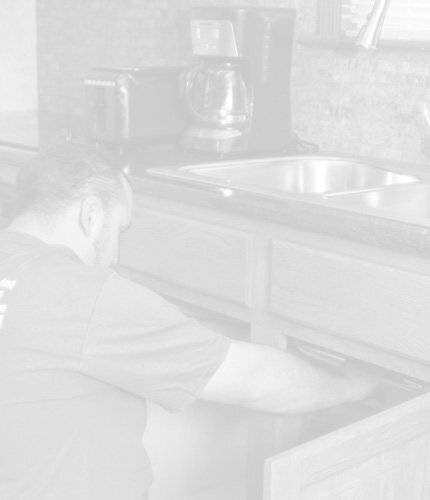 If you are looking for a service company or starting a project requiring our services we welcome you to contact us to discuss your needs.